None of these keyboards are the perfection that is the iPhone keyboard. 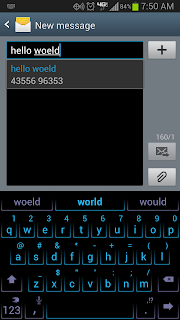 Hence, if you have an Android phone like me, you are stuck with the second best keyboard experience. The second best experience is not automatically a bad thing. Insane example, would you not like to be world's second richest person? Swiftkey is a bit pricey at $4.00, but it is worth every penny because it greatly improves a function of your phone that you constantly use. 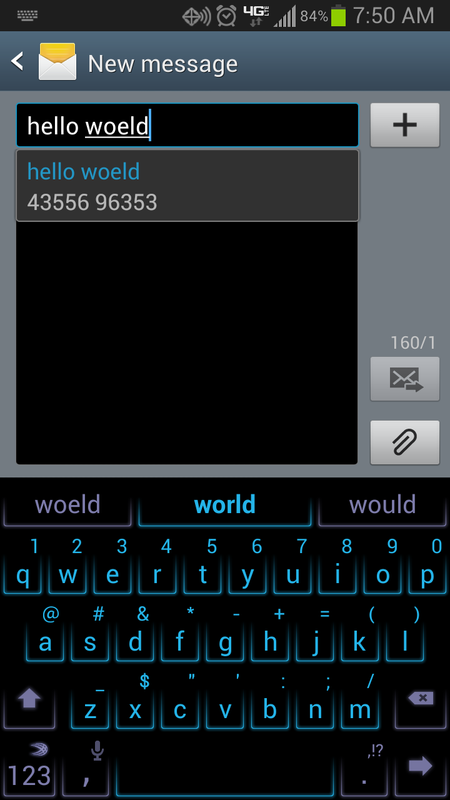 If $4.00 is truly too steep for you, watch out for specials, Swiftkey goes on sale for $2.00 from time to time.